How do I “Practice for Performance”? Since practice is essential for a well-rounded performance, you should pay attention to refining your skills. It includes various factors such as controlling your nerves and learning the art to improve your body language, expression, and stage presence. You also need to build your confidence and interaction with the audience. To learn how to practice for performance, just take a look at these tips. An impressive introduction is the key element to visually engage the audience before you actually start your performance. Hence, prior to playing your instrument, pass a smile and establish eye contact with the crowd. Use a warm and relaxed tone while introducing yourself. This gives you a perfect start and willingness to perform. While performing, make sure to express your gratitude to the audience with a good posture. Just feel comfortable when playing your instrument. Establish eye contact with the audience and maintain it throughout the performance. 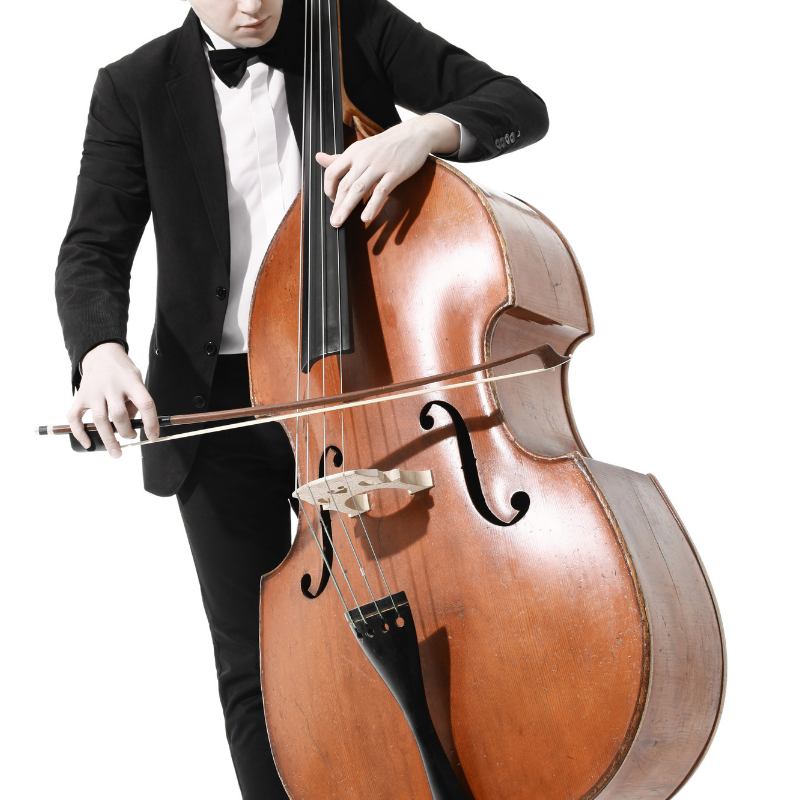 If you are playing an instrument that allows you to move on the stage, don’t hesitate to change your position. Just believe in yourself and try to establish your presence from the time you step out on the stage. Failing to show your confidence will ruin all your practice strategies and techniques. This is so, as your audience will judge your performance through numerous angles, and strong stage presence is one of them. Keep in mind that you should be proud of your skills but not overconfident. So, be humble while showing your expertise in front of the audience. By following this strategy, even an inexperienced performer can steal the attention of the audience. Hence, let your confidence drive your performances and see the difference. When practicing for a performance, it is essential to select a piece that enhances your passion to play. Your indulgence is directly felt by the audience, which also helps you to engage the crowd. Ask yourself, as to what type of music means the most to you and gives you the required motivation. Therefore, only choose a piece that you really enjoy and have been practicing it for quite some time. You need to practice the required skills for a soulful performance in the public. So, what you need is a complete practice regime, which also includes the collection of data for analyzing your performance. Even if you are still an intermediate level instrumentalist, it would be advised to follow the footprints of seasoned musicians to know how they practice for performance. Some of the most common practices have been mentioned here for your assistance. Practice Schedule – To boost your productivity, it is advised to use a paper or electronic calendar while making a practice schedule. Just mark the dates and timings when you will practice and follow this schedule strictly. Practice Sheet – Divide your practice goals into 5 practice zones and note your improvements regularly. It is a simple yet powerful tool to judge your performance. Practice Log and Check Sheet – Note down the time and date after every practice session. This will give you an insight into what you have achieved from these sessions and what time of the day is best for your practice. The Practice checklist allows you to assess your practice habits and performance skills. In addition, you can also make a 30-day Graph of Practice, showing the time and improvements. Ivan Galamian, a popular violin pedagogue has suggested dividing our practice time in the following manner. The motor skills are of great importance, as they play an essential role when we are learning to produce the required sounds. Similarly, you need to pay attention to the mental skills, which enable us to perform in a manner that we have been striving for. By sparing more time to practice for the performance, you can easily learn all the technicalities that are considered as the ingredients for a stunning performance. It is a common behavior to feel the pressure for a performance. However, you should overcome this pressure by gaining your confidence. Therefore, it is advised to run practice sessions in a specific environment, which acts as a simulation. While practicing in such a surrounding, you will get the feeling as to what you might face during a real performance. You will notice your weaknesses and those aspects which need more attention and practice. By doing so, there will be fewer chances of error. After knowing the basics of performance practice, it’s time to strictly follow these rules. Although it’s not easy to concentrate on your practice sessions when there are so many distractions, you need to find a way to overcome these. For instance, your Smartphone is the biggest concentration breaker in most circumstances. We are addicted to it so badly that getting rid of it for few moments is nearly impossible. Nevertheless, there is a way to counter such a distraction. As mentioned earlier, you must follow a practice schedule. If you are practicing during a specific time of the day, tell your friends that you will not be able to respond to their messages or calls during these times. In this way, you can also resolve some other issues that bother you while practicing. If you are a student or work during the day, it would be appropriate to specify a time in the evening for your practice sessions. Choose a time when you are relaxed and there are no physical or mental impediments like fatigue or stress. Apart from this, you need to practice for your performance regularly. If you prioritize your passion for music, it will take your closer to a heart-touching performance. Among some other benefits of a performance practice, the most noticeable one is the sense of satisfaction that you are well prepared for the performance. If you have started feeling the same way, it suggests that now you are ready for a glorious performance. 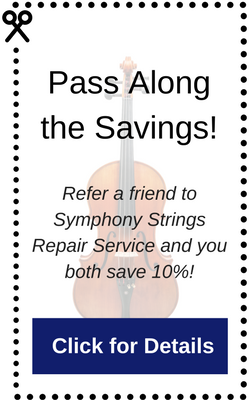 The focus of Symphony Strings is the repair of your violin, viola, cello, or string bass. We offer personalized customer service, which means “We Come To You.” We will meet with you, discuss your repair needs, and give you an estimate of work needed & cost. 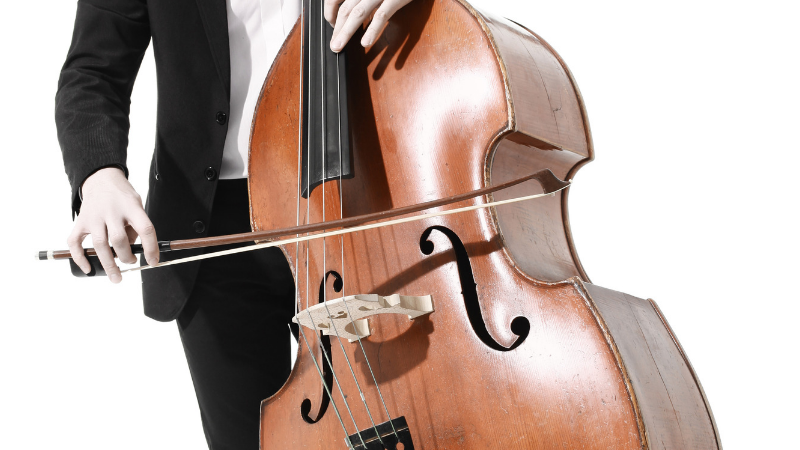 We will then perform the necessary repair work and return your instrument to you in a very reasonable time. When you are ready to move to a better, higher level instrument, we offer instruments that will carry you as far as your talent can take you!